Our 210mm x 297mm Magnetic Inkjet Paper is A4 sized being a width of 210mm, a length of 297mm and having a thickness of 0.3mm. One side is a white colour with a matte finish while the other side, being the magnetic side is black in colour. 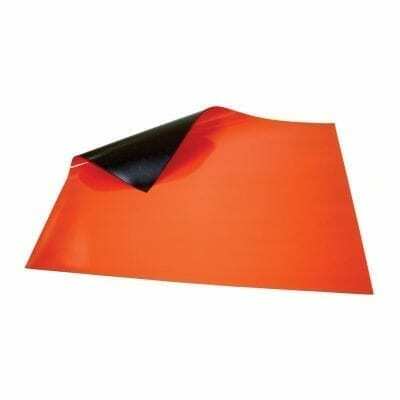 This product comes in single pre-cut sheets and is only to be used with inkjet type printers. 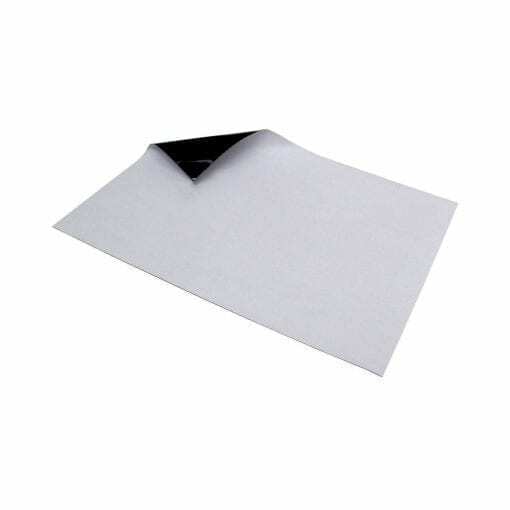 Our Printable magnetic inkjet paper is made of a Strontium Ferrite powder in a polymer matrix. On one side a white coloured surface is un-coating giving a matt appearance making it great for inkjet printers. The white side is not magnetic. This premium quality magnetic sheeting provides you with the highest possible quality product at the best price. 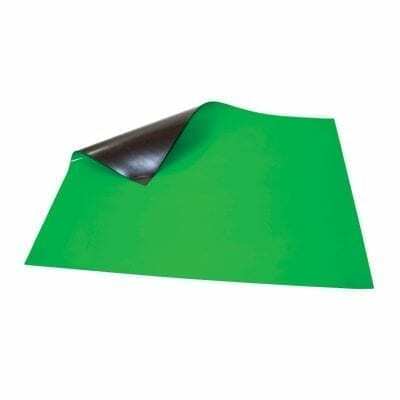 Our magnetic sheeting is so easy to use, just use a handy pair of scissors or a Stanley knife to cut the strip down to size and apply to any ferrous surface. You can even put this magnetic sheeting through a guillotine to make a clean straight cut. Create your own magnets for the fridge, a reminder for your co-workers to fill the dishwasher or make a label to identify the product in the factory. Be able to print your own magnets from your own home with these sheets! We do not advise that you use this on vehicles or other sensitive areas. 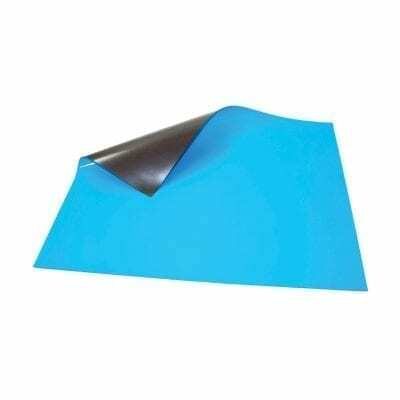 This sheet will cause abrasion damage to such sensitive areas, as a result, we only recommend that you use our CARMAG product. This is due to the additional protective layer on the magnet to protect against abrasion. Avoid damage to the application surface by using our safe and tested CARMAG product.